Miller Research LLC is dedicated to providing scientific research for the improvement of crop production. 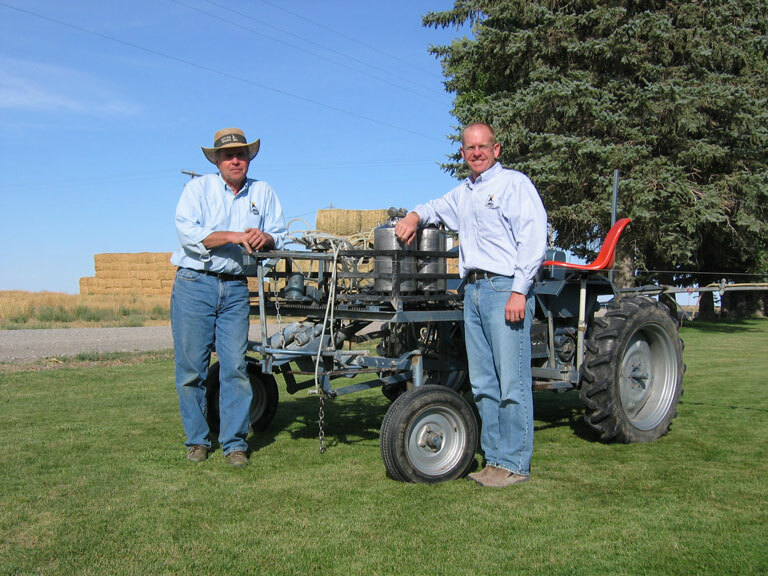 Miller Research is operated by Jeff Miller, Trent Taysom, Scott Anderson, and Cheryn Clayton. Miller Research was started in 1975 by Dr. Terry Miller. Terry is a Ph.D. plant pathologist who resigned from a faculty position at Ohio State University to take over the family farm. Dr. Jeff Miller worked as a plant pathologist at the University of Minnesota and the University of Idaho before joining in 2007. We have conducted cooperative research projects with the University of Idaho, Washington State University, Oregon State University, and the University of Minnesota. We routinely work with commercial producers to solve real-world crop production problems. 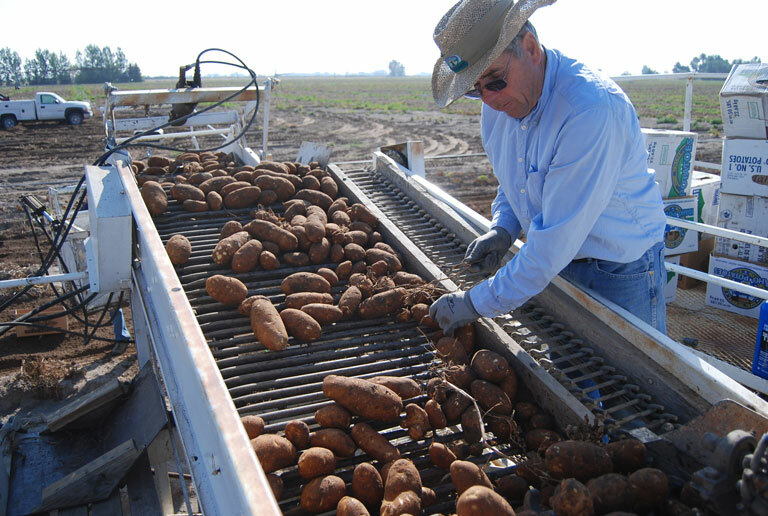 The main crops for our research are Potatoes, Sugar Beets, Small Grains, Dry Beans, and Corn. We have also presented guest lectures at the University of Idaho and Brigham Young University. Our mission is to provide sound, unbiased research information that allows for improved crop production.